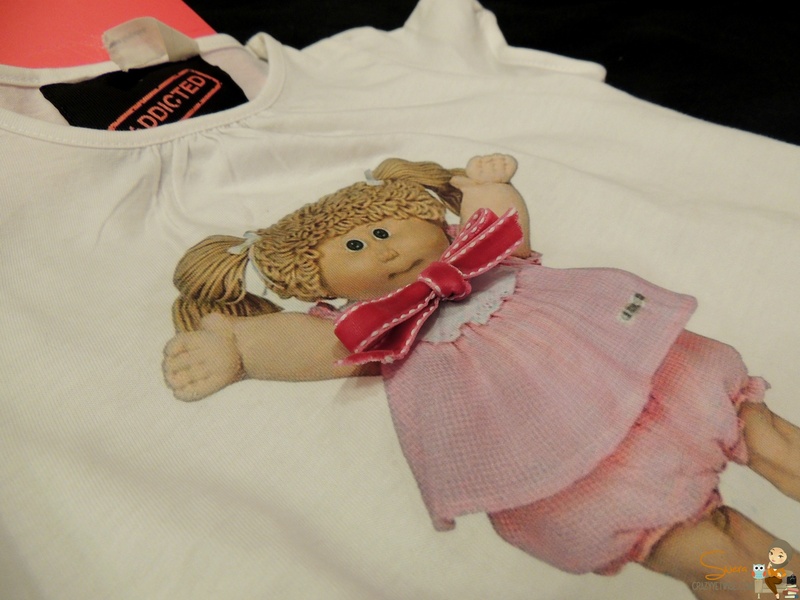 The tee is sooo cute and adorable, the quality of the print is really good and the bow of the cabbage doll adds an extra touch to the look. As you can see it looks gorgeous on Baby Jana. We loved it … Thank you LadyB. Awww darling you are more than welcome, mu bqadrej wallah I had the little girl in mind since you had her but been busy like hell ..